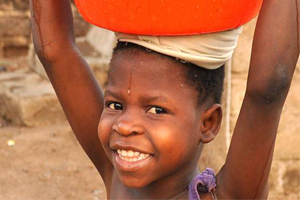 Clean safe water closer to home transforms lives! 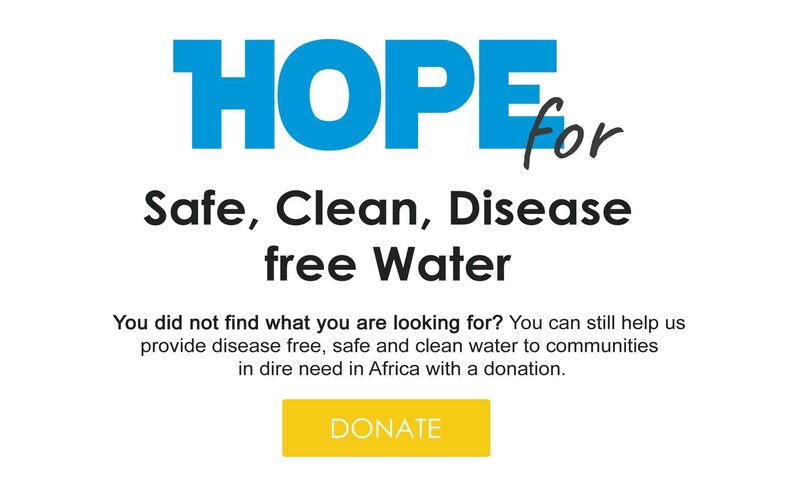 Hope Spring help communities access safe water & adequate sanitation by removing the need to trek miles daily to collect water; empowering women & keeping children at school. By giving a monthly donation, you are literally giving life. Our hygiene workshops help prevent diseases and death in developing communities. Cristian Patiño, a sustainable development engineer, is running a maraton in his country Ecuador, to support clean water project in Africa..
We help developing communities in Africa to access safe drinking water. 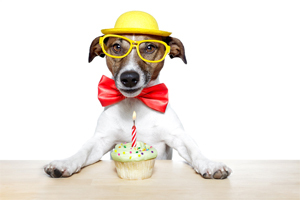 Send a Birthday Card by email. It’s environment friendly. Would you like to embark on a personal challenge for clean water? Donate a well; give water to an entire village. Bath ChariTea. 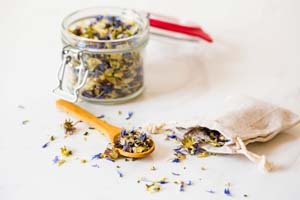 Relax in a soothing bath of our new herbal infusion. 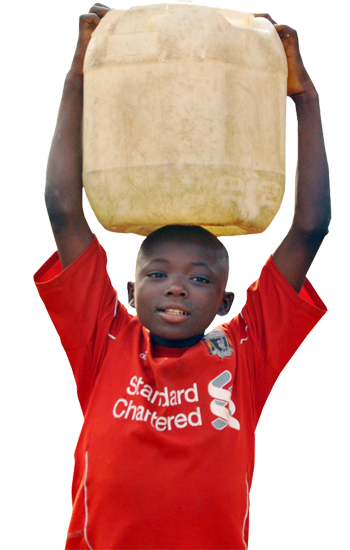 One off donation of £28 can give one person clean water for life. 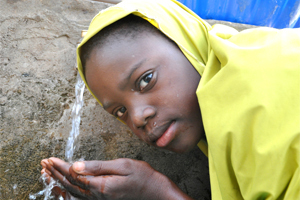 We help developing communities in Nigeria and countries in West Africa access safe, clean drinking water. Our approach to water poverty alleviation, places emphasis on reducing the hundreds of hours women and children spend fetching water. The more time children spend in school, the higher their chances of breaking the poverty cycle. 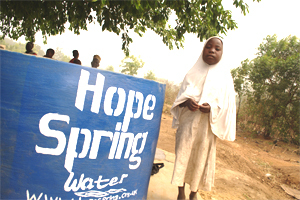 Read more about Hope Spring Water. WOMEN & GIRLS IN AFRICA. INCREASE IN SCHOOL ATTENDANCE IS RECORDED IN SCHOOL WHERE WATER SOURCE IS 15 MINUTES AWAY. MILES A DAY IS THE AVERAGE WALKED BY WOMEN AND GIRLS COLLECTING WATER IN SOME COMMUNITIES. A DAY IS SPENT BY WOMEN IN SOME COMMUNITIES COLLECTING WATER.